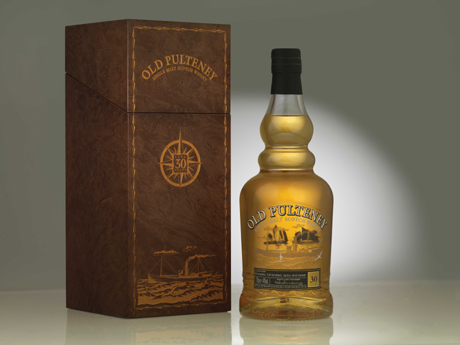 Win a bottle of Old Pulteney 30 yo! We take a fair bit of pride in the fact that not only we were the first bloggers to mention the planned release of Old Pulteney 30 yo (on February the 4th!) 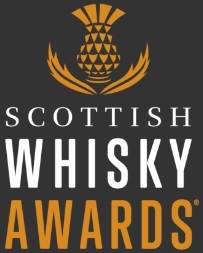 but also the first ones to try the whisky and write about it (find full tasting notes and our opinions here). We feel, to certain extent, like on-line godfathers to this bottling and we are very proud (*weep*weep*) to see it released to the public at long last. Now, having read our report and knowing the Wick Boys’ general tendency to bottle only top quality stuff, you probably want to get your hands on a bottle on Old Pulteney 30. 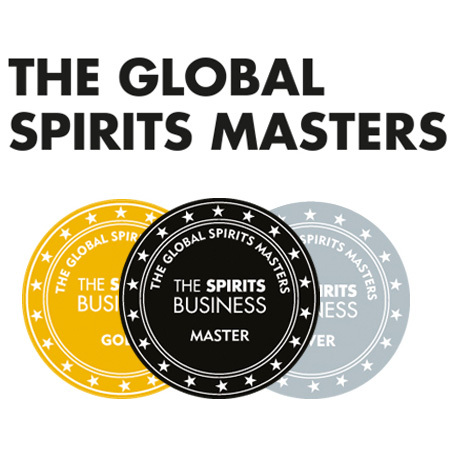 If like us you can’t quite afford to splash £250 on it right now, there is a competition you can enter (we have) on the Old Pulteney’s website. We know the odds of winning seem pretty slim, but it’s worth doing it just to keep your mind firmly anchored on something pleasant while another hot day in the office/shop/pub drags beyond belief. This entry was posted	on Friday, July 3rd, 2009 at 9:47 am	and is filed under News. You can follow any responses to this entry through the RSS 2.0 feed. Responses are currently closed, but you can trackback from your own site.